High temperatures, intensive arcs and hot workpieces are part of every welder's daily life. 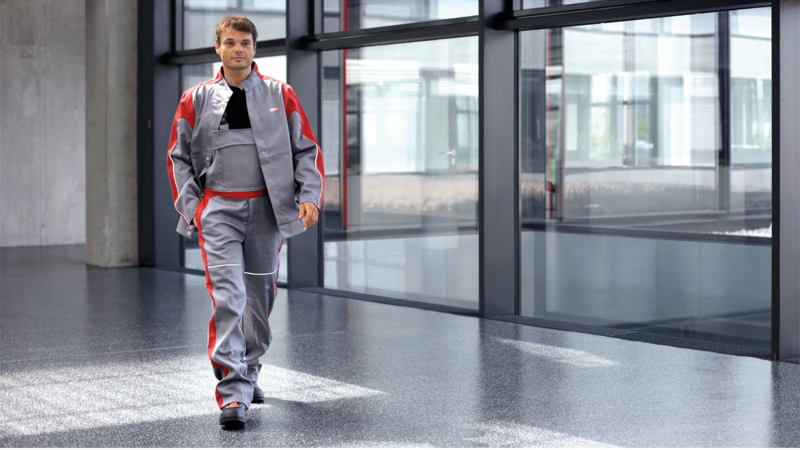 The high-quality protective apparel from Fronius provides the welder with the necessary protection during every assignment. Functional and hard-wearing, it offers optimal protection and maximum comfort for the wearer and is also visually attractive.